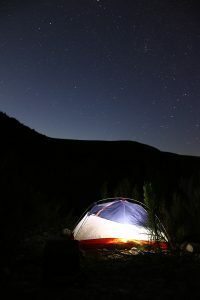 The only other dark sky sanctuaries in the United States are Cosmic Campground within the Gila National Forest of western New Mexico and Rainbow Bridge National Monument in Utah. 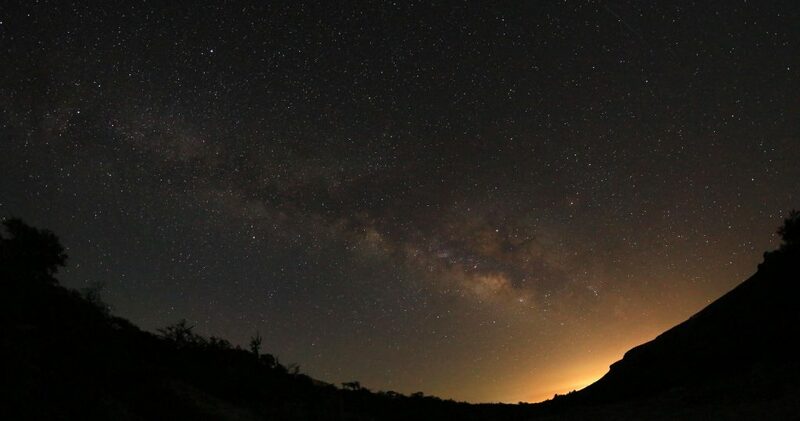 The Texas state parks system is also home to four Dark Sky Association-recognized “dark sky parks”: Big Bend Ranch State Park, Copper Breaks State Park, South Llano River State Park and Enchanted Rock State Natural Area. The difference between a dark sky park and a dark sky sanctuary, according to the association, is sanctuaries are more remote, and their recognition is intended to promote long-term conservation. 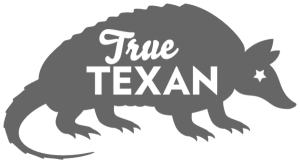 The dark-skies program ranks places based on the Bortles Scale, a rating from 1 to 9—1 being darkest—of the clarity of celestial objects within the context of light pollution and sky glow. Devils River SNA ranks 2 on the Bortles Scale. Texas Parks & Wildlife keeps track of Bortles rankings of its parks here. For more on Devils River State Natural Area, check out Texas Highways Senior Editor Matt Joyce’s stories about paddling the Devils River and exploring the state natural area by foot.